Unfortunately Lucy2 doesn’t care for feline companionship at all! 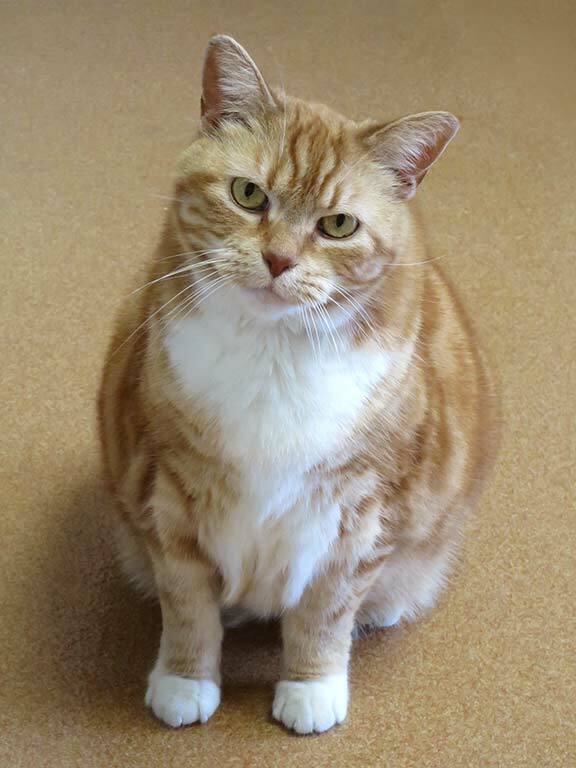 Because of limited space allocation at PAWS, she was staying, temporarily, in a cage with other cats in the room. But here’s the good news: Lucy2 was moved to a room of her very own and her true personality was revealed. 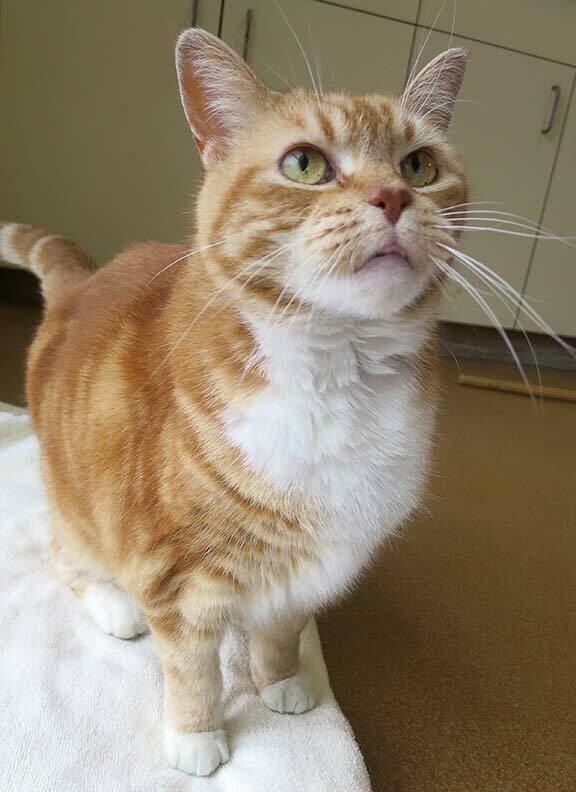 Without the stress caused by the presence of other cats, Lucy2 is a very affectionate sweet girl. Looking for your one and only? She’d be a perfect match. It’s so important that children learn to treat pets as family members who deserve love, care, and protection. 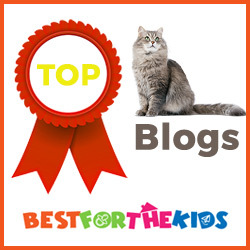 Shelter Cats is honored to be listed as a recommended blog for children, along with 15 other cat blogs. You can read about them at Best For The Kids.